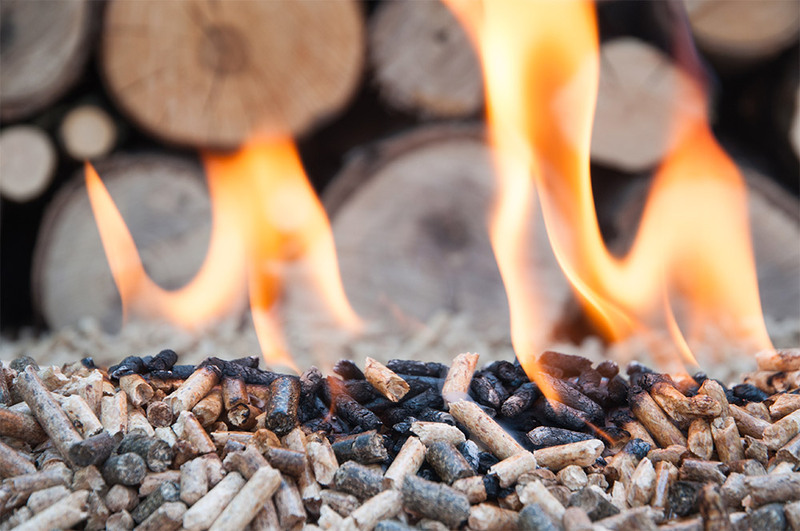 A biomass boiler, or wood boiler, is an alternative boiler solution for your property. As you might have guessed from the name, the boiler uses wood- either logs or pellets as its fuel source. As part of our choosing the right boiler for your home series, Pro Heating have compiled a list of pros and cons of a biomass boiler. Our previous blog System Boilers Explained outlined the pros and cons of system boilers. In short, biomass boilers are a large investment. However, in the long run they could save you money annually, and will help the environment. If you’re looking for a sustainable fuel source that’s a little bit different this could be for you. Pro Heating are passionate about keeping our environment clean. Read more about what we do here.